Graffik Gallery in conjunction with Upper Playground London have put together a line up of not only the heavy weights in the Urban Art Scene but a mix of up and coming rising stars. Thursday 2nd August the doors will open at Graffik to not only showcase some truly original works by household names but also launch the new set of aspiring artists and their talents. 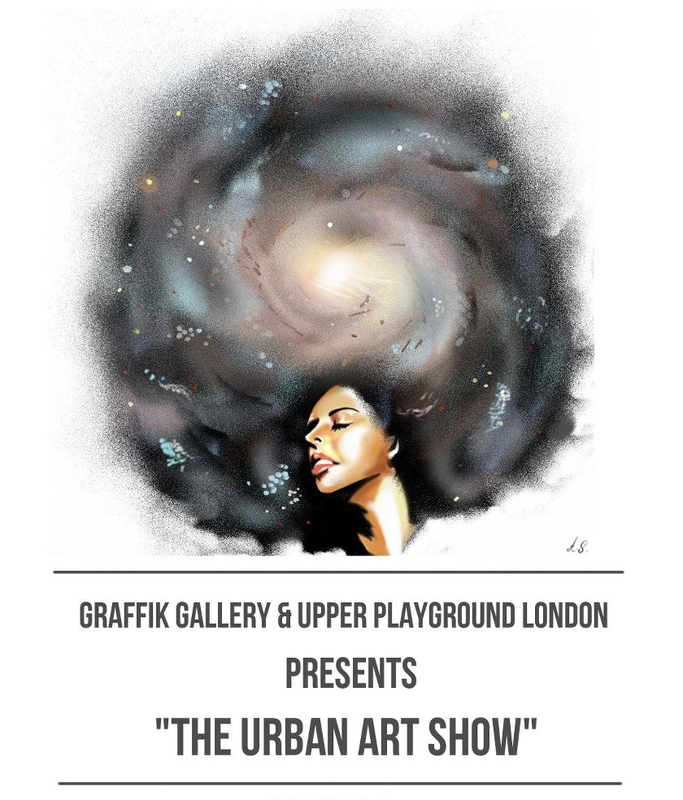 For more info and a full line up of artist on display at the show hit up the Facebook event page here.